Global Vehicle Trust (GVT) has created a prototype truck to bring cheap and reliable transportation to the developing world. The aim was simple - GVT wanted to create a reliable, cost-effective, work-horse for people in the world’s most remote places. After considerable design work the 2.2 liter, diesel driven OX was born. Weighing in at 1,500kg the OX “will seat 13 people, carry eight 44 gallon oil drums” or deliver a 2,000kg payload, which ever you choose. 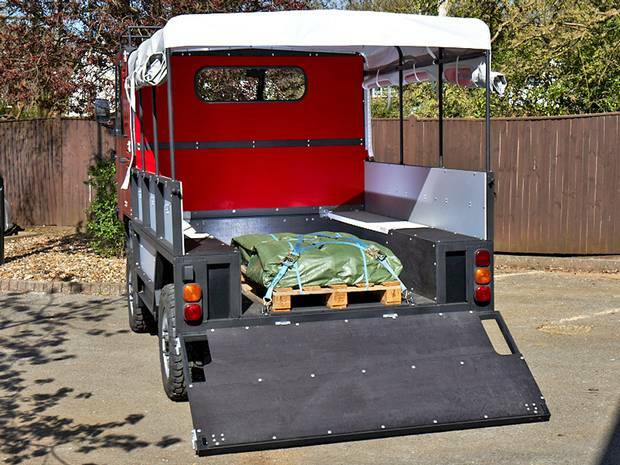 But to truly make the OX widely accessible, GVT took a page from modern furniture manufactures and turned the OX into a flat package for easy shipping and assembly on site. Once packed, six OXs can fit inside a single shipping container. After being unloaded the entire vehicle, engine included, can be assembled and running in just over 11 hours. 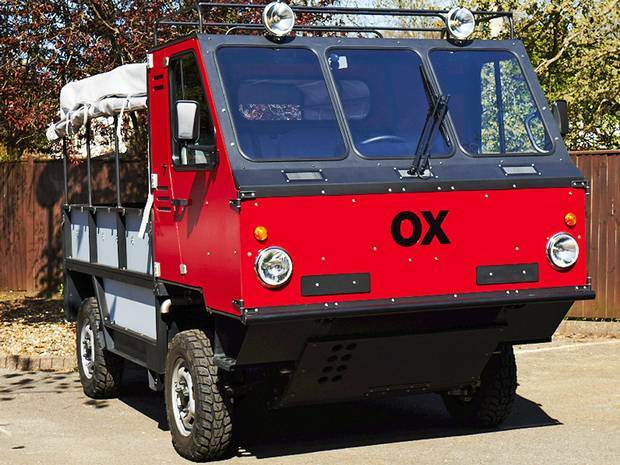 To complement the OX’s already remarkable attributes the truck also has a “power take-off” that will turn the OX into a water pump, electrical generator, or mini saw mill. Norman Trust’s namesake and all around awesome fellow, Sir Torquil Norman, had this to say about his new project, “A village with an OX would suddenly be independent and could conceivably prevent its young people being forced to move to some terrible slum in a huge city.” Norman continued, “"I think we might just have the tiger by the tail. It seems to me we may be opening a door to making a lot of people's lives better." It must come with a lot of allen keys.